Dr Jonathan Herald is an orthopaedic surgeon specialising in Shoulder, Elbow and Knee sports injuries and joint replacement. Dr Herald completed his Bachelor of Medicine and Bachelor of Surgery (MBBS) at Sydney University in 1996. After returning from further advanced shoulder, elbow and knee orthopaedics in New York City and as a Fellow at the world famous Mayo Clinic in Minnesota USA. Dr Herald returned to Australia and was awarded merit of Fellow of the Royal Australasian College of Surgeons (FRACS) in 2006. 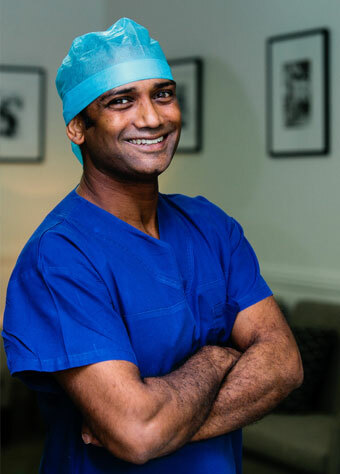 Dr Herald believes strongly in a personable approach to care and utilises evidence based clinical techniques with proven long term outcomes for his choice of surgical procedure. He completes his patient care with regular GP and Physio correspondence to ensure optimal clinical outcomes. For all appointments, please contact 02 9233 3946. Are you a new Patient? Fill out the New Patient form for Dr Herald.